Michael Nesmith – nary an utterance of Pleasant Valley Sunday this time around. Much as most people like to think of Michael Nesmith as one of The Monkees, they are doing themselves a big disfavor by failing to realize Nesmith has been a wildly talented writer, producer and solo artist for a number of years, and the Monkees only constituted a small part of what has been a sizable and influential output of creative work for many years. 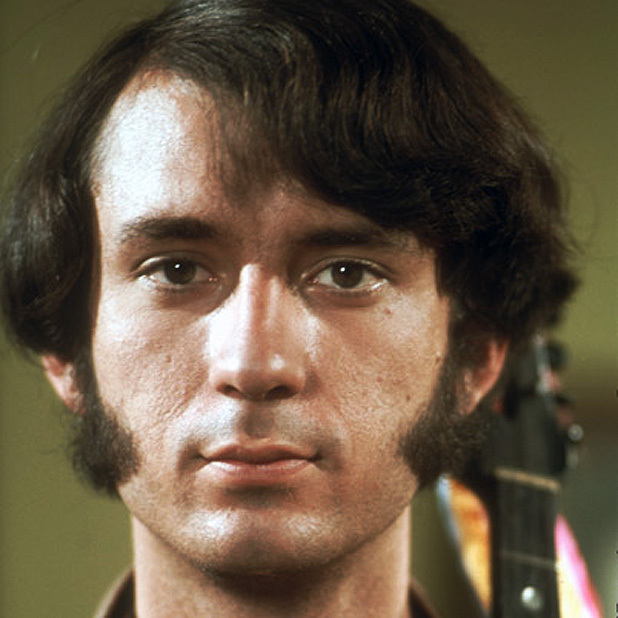 In the 70s, Michael Nesmith released a number of memorable solo albums. The concert tonight, recorded live at The Paris Theatre in London on November 27th 1975 was made up almost entirely of music from his then-latest album The Prison. It’s just him and an enthusiastic audience. If you aren’t familiar with that album, here is a live taste to tide you over until you locate a copy of the official album . . .which I’m not entirely sure is available at the moment. As an extra added bonus, and in case you didn’t know, Michael Nesmith is hitting the road for his first U.S. tour in over 21 years. Okay – no excuses. Get tickets.